Stunning marine reserve characterized by caves, drop-offs, walls and gullies overgrown by soft corals, sponges and fans. A multitude of fish inhabit the waters, together with Jackass Penguins which feed vigorously on them. St. Croix is surrounded by two smaller islands, spectacularly beautiful which makes this trip worthwhile. 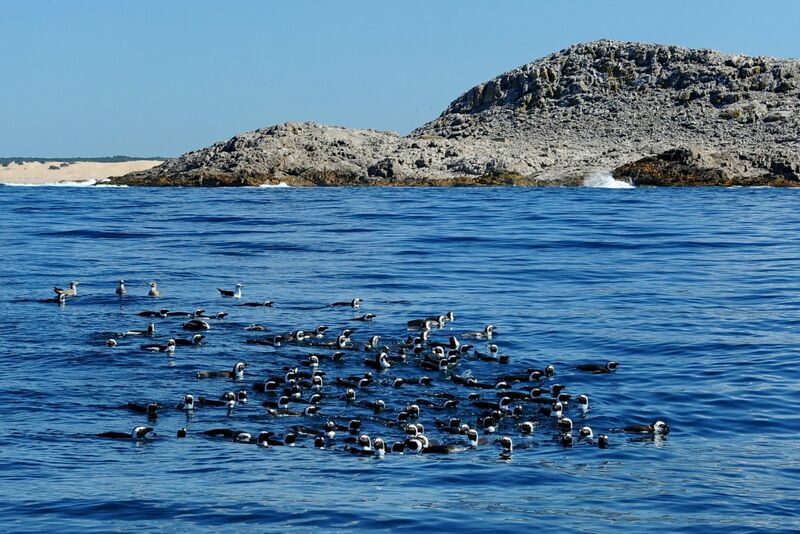 The island itself is home to the jackass penguin and many other bird species.